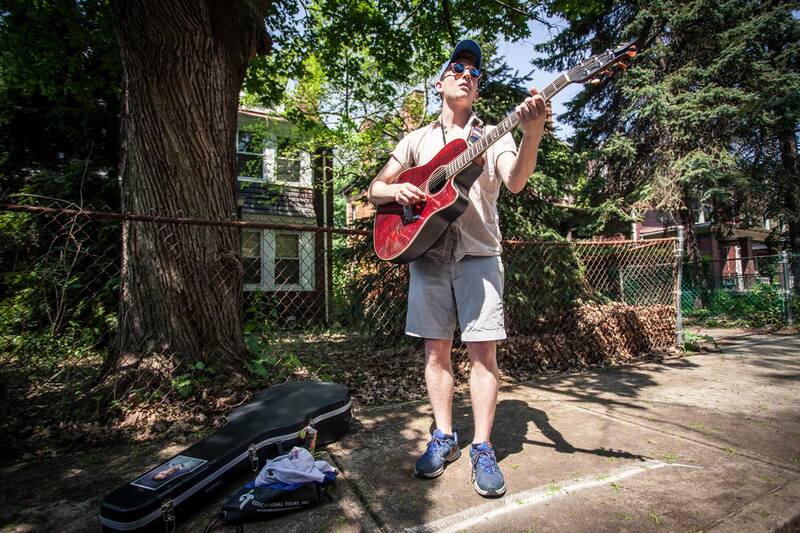 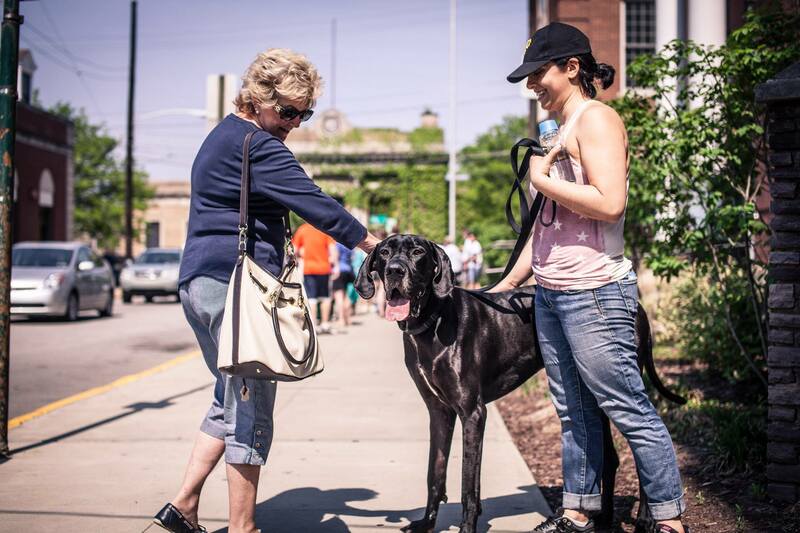 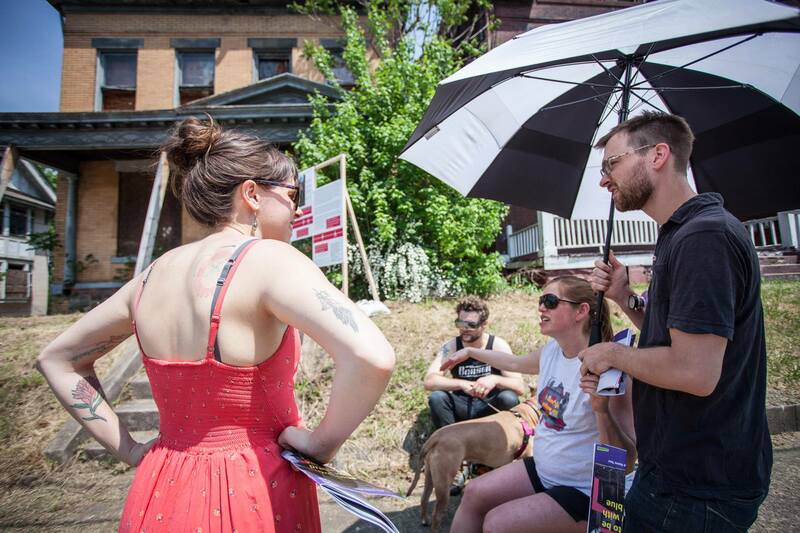 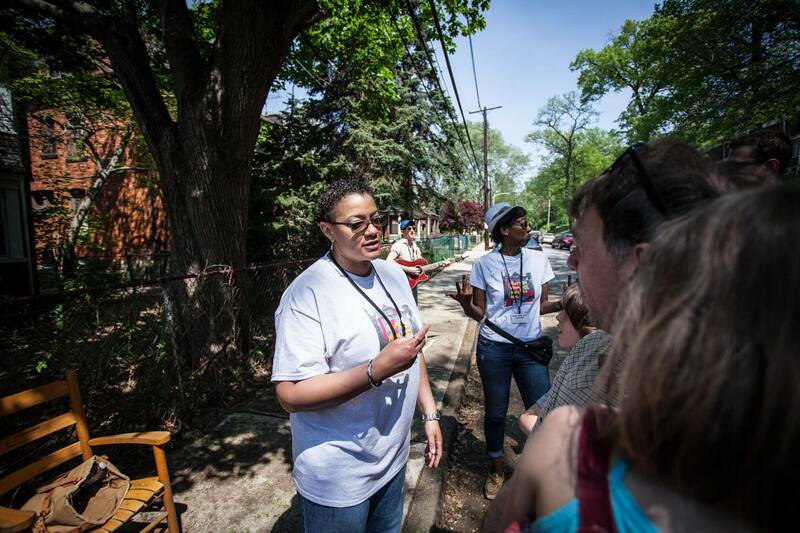 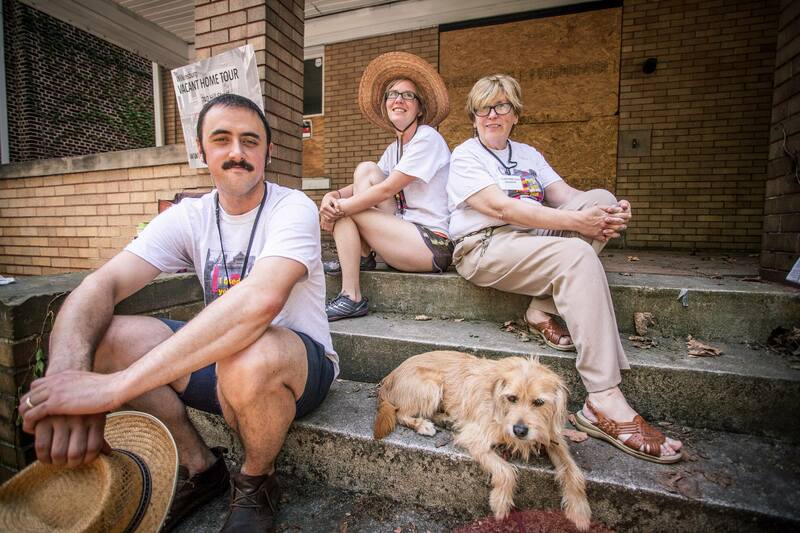 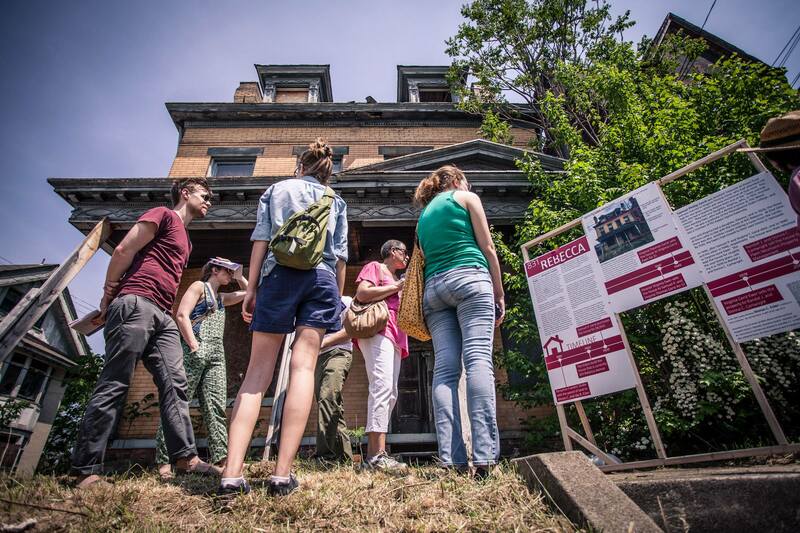 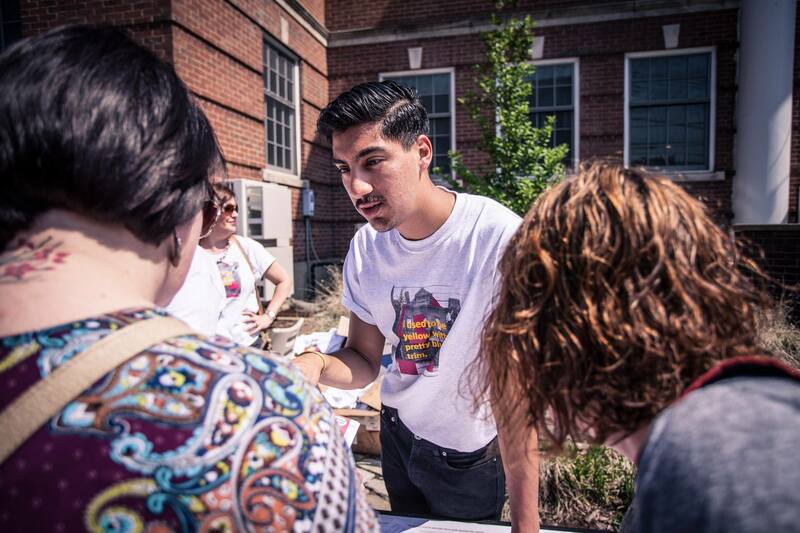 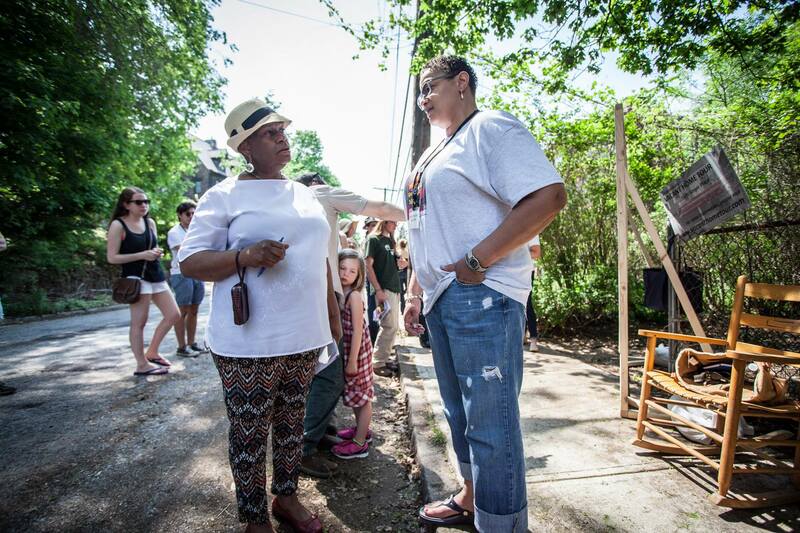 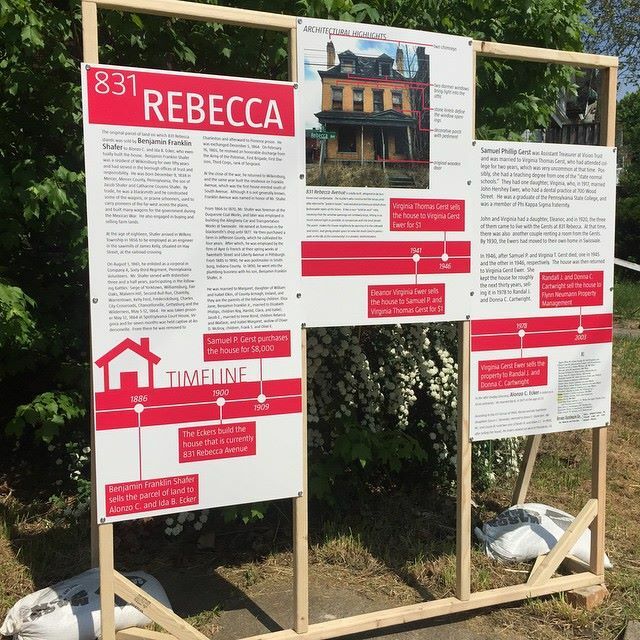 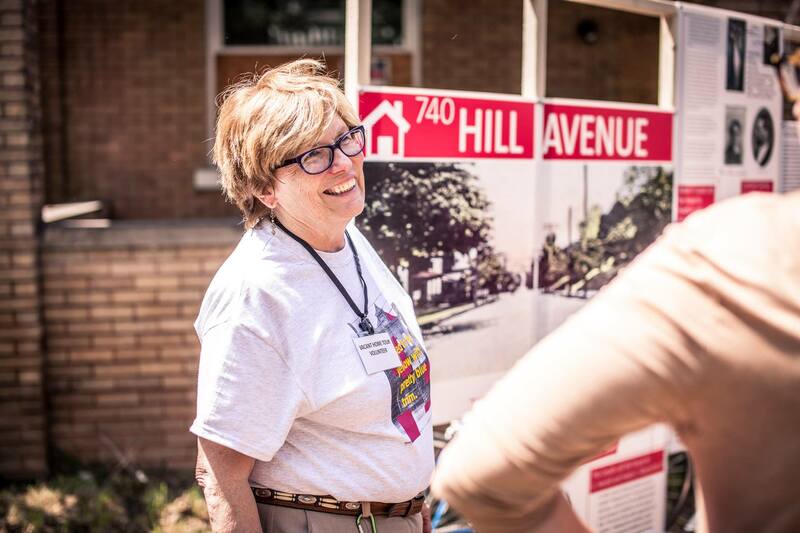 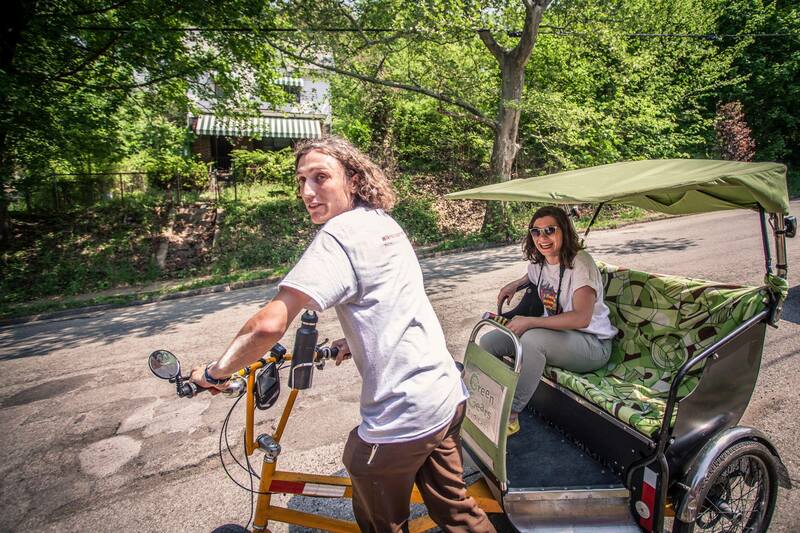 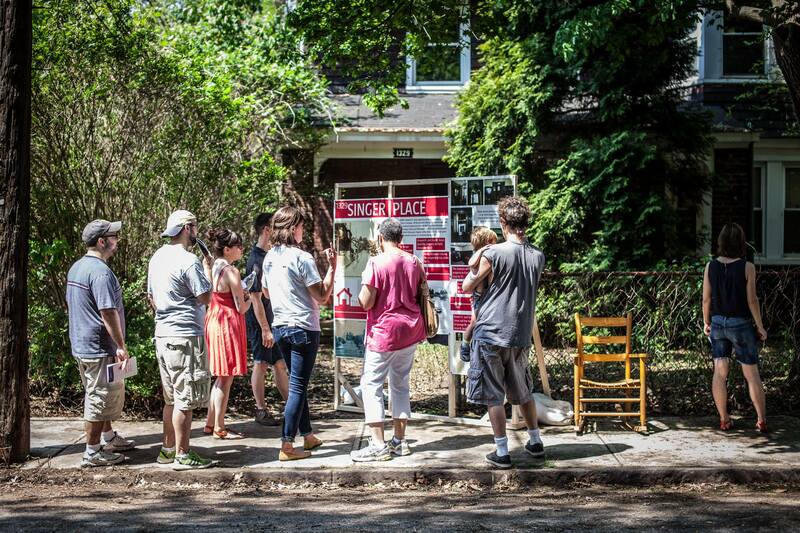 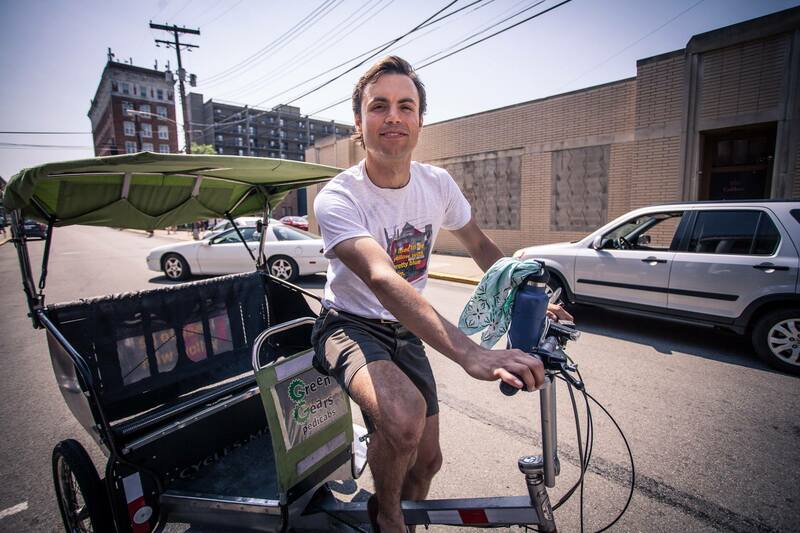 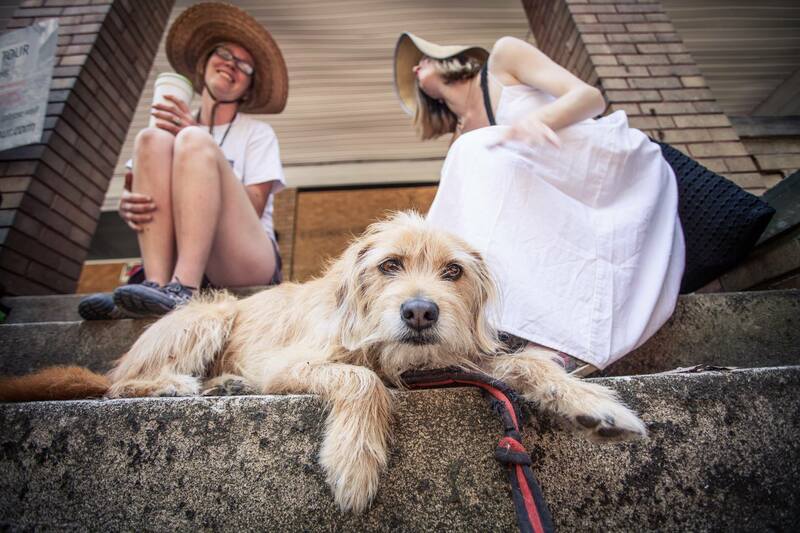 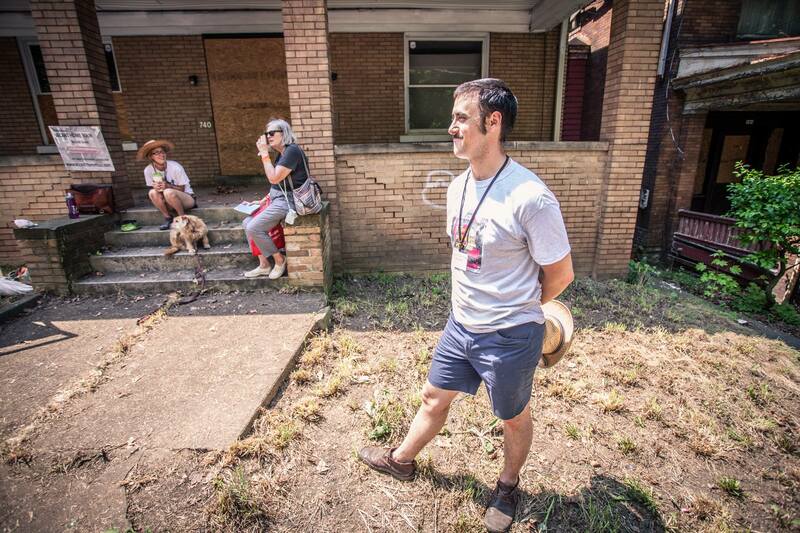 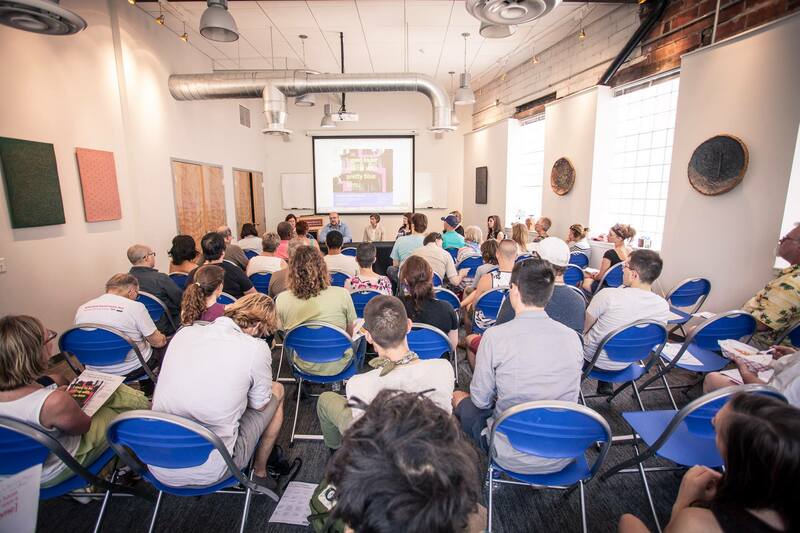 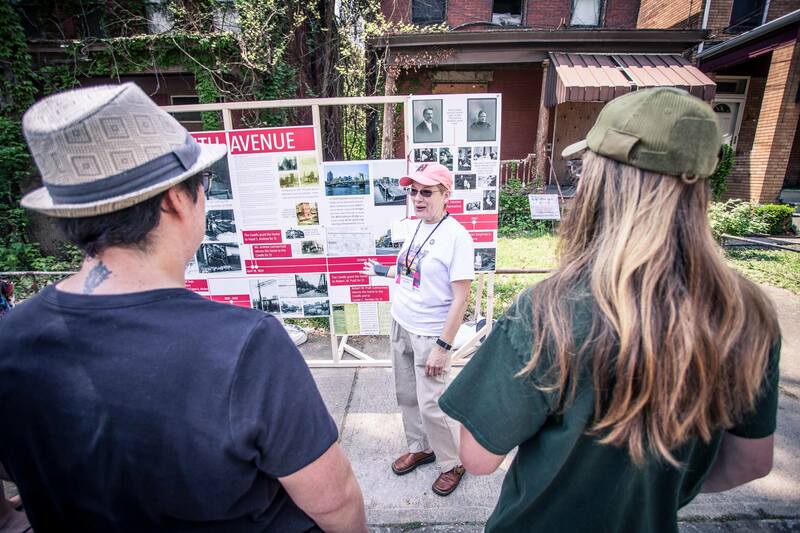 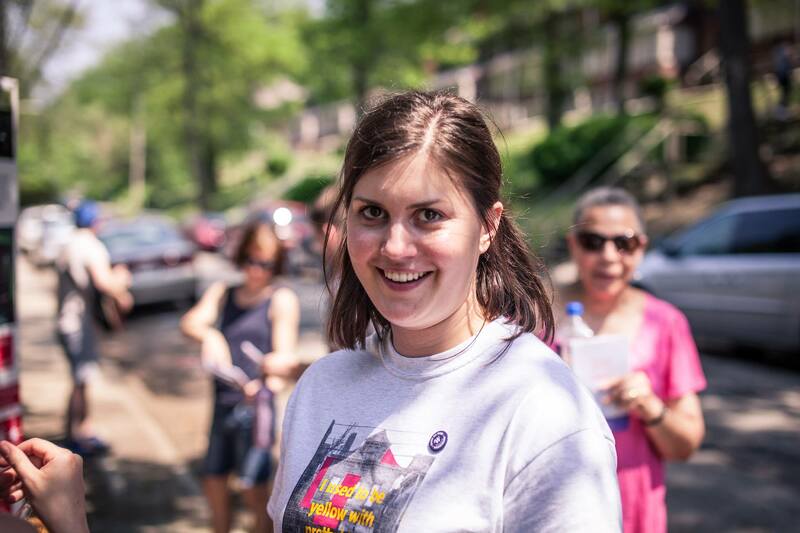 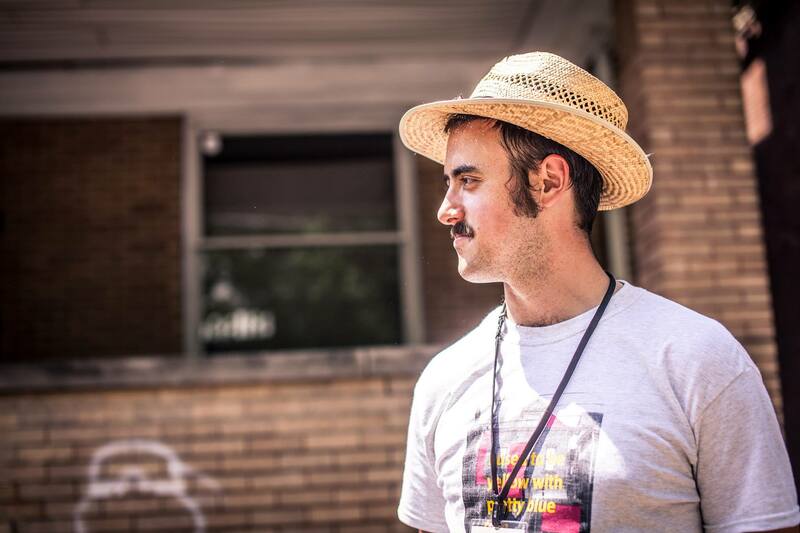 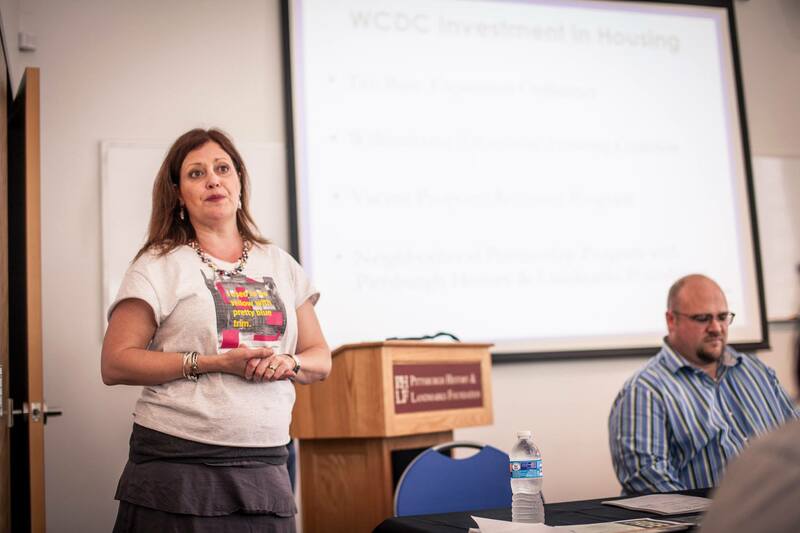 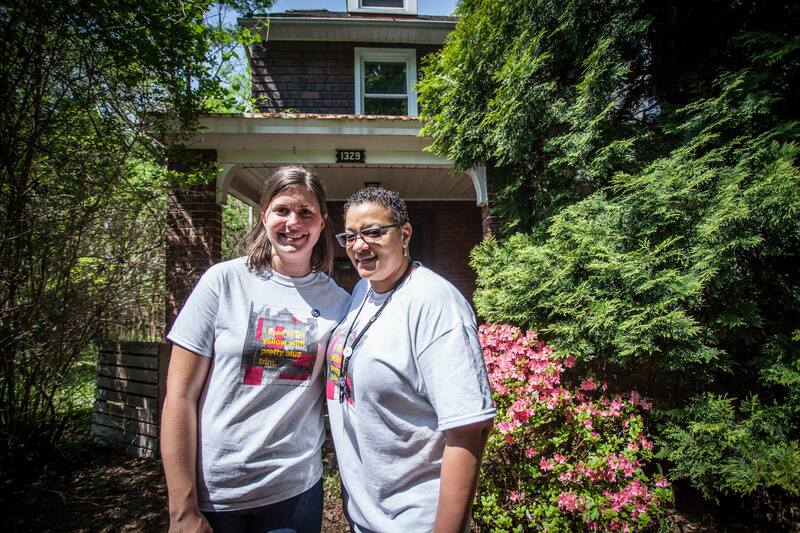 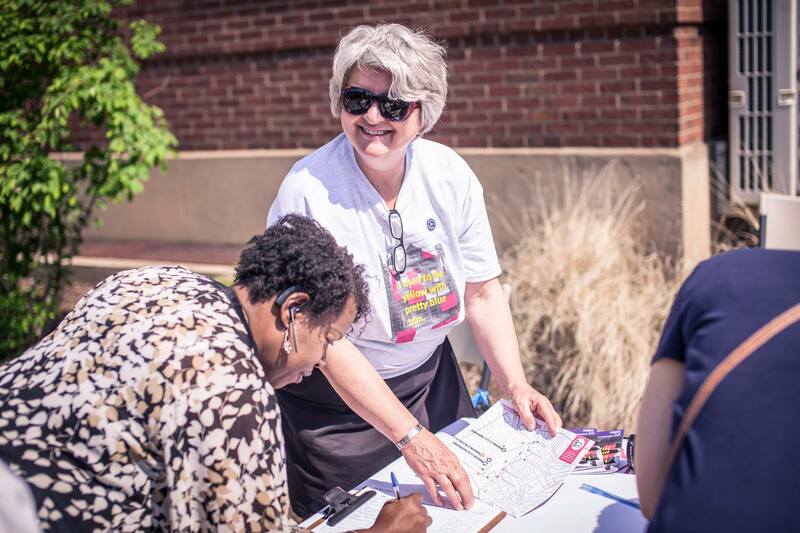 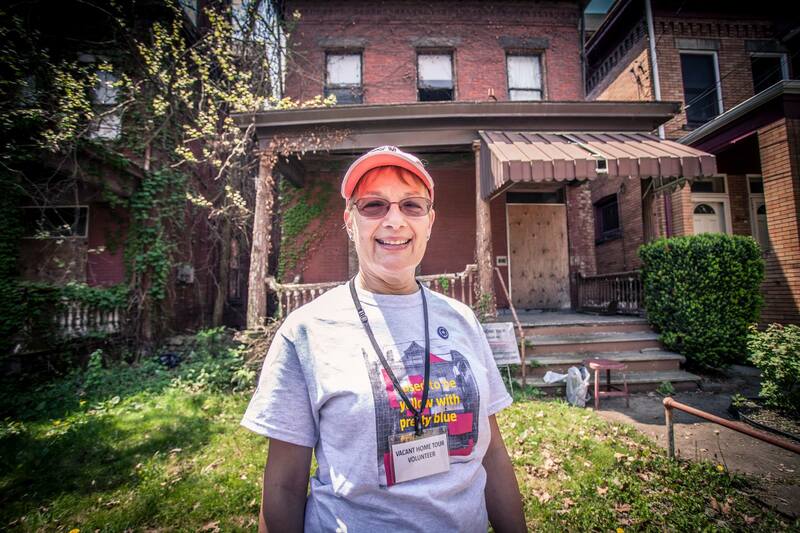 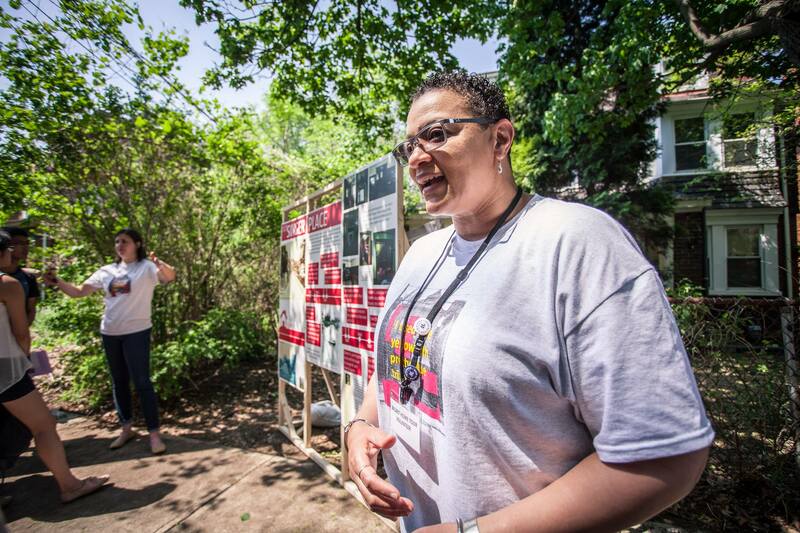 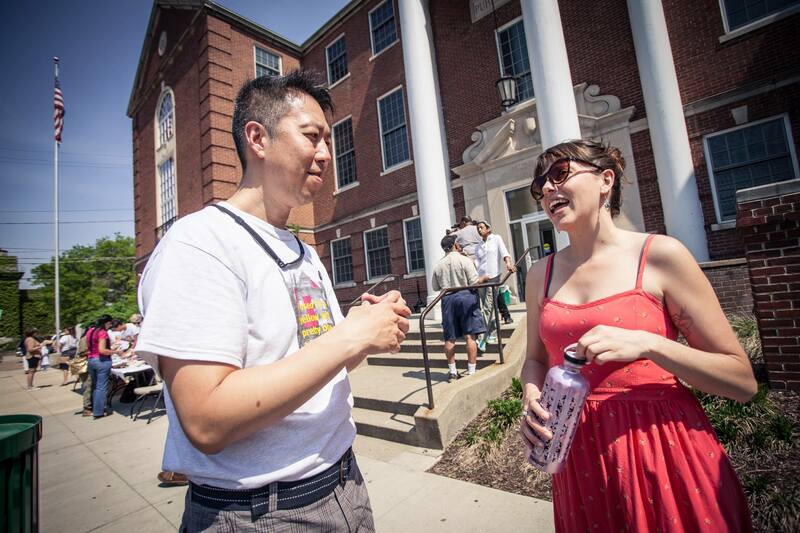 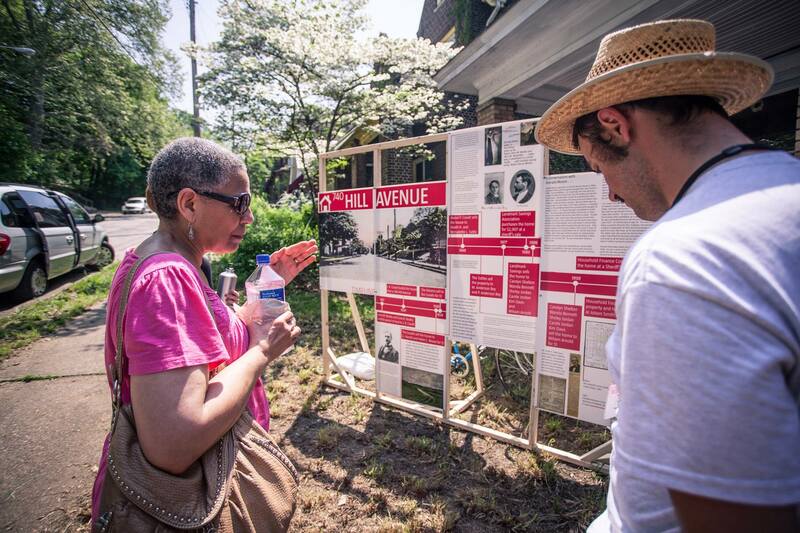 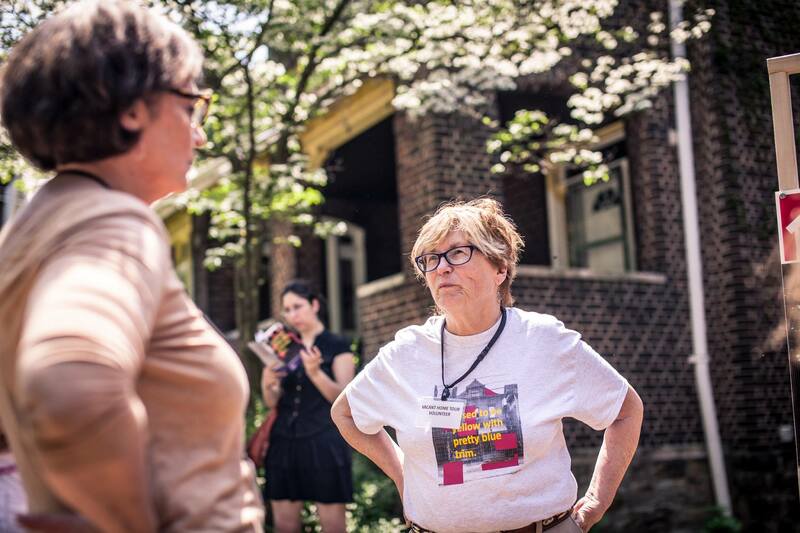 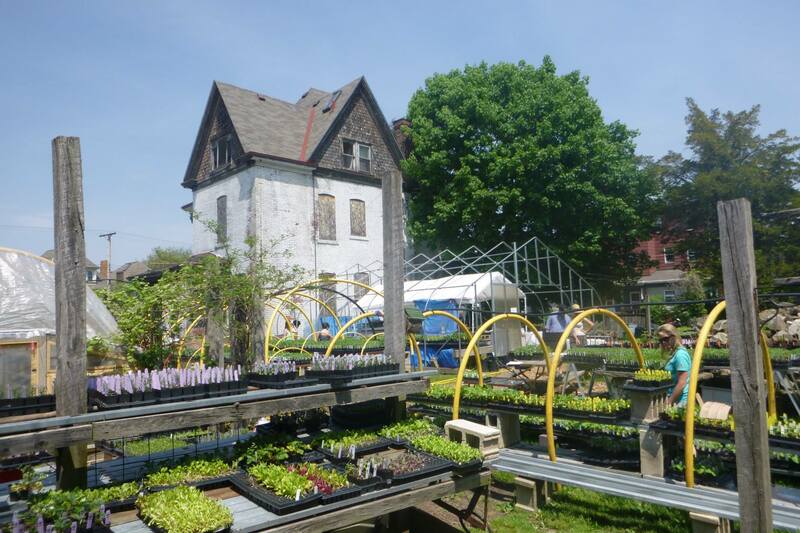 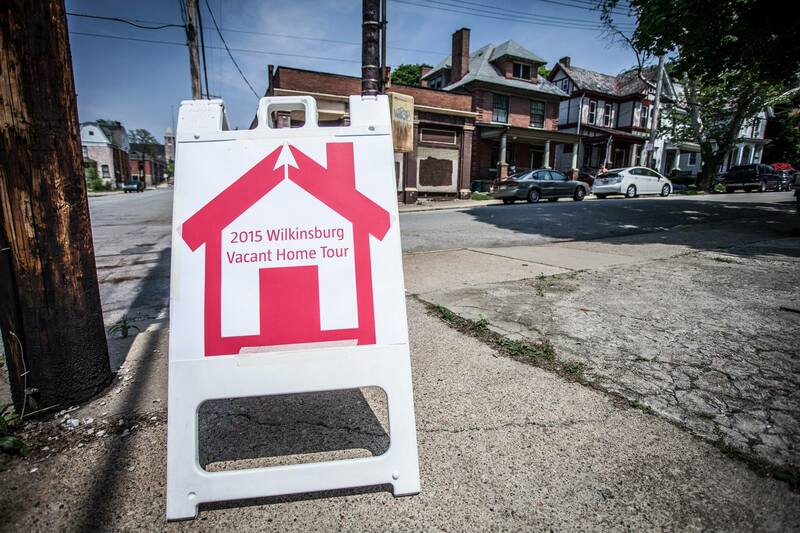 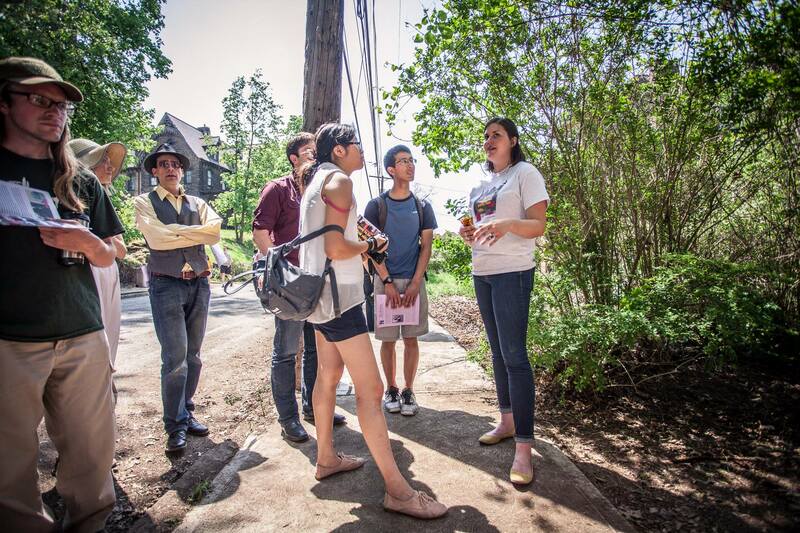 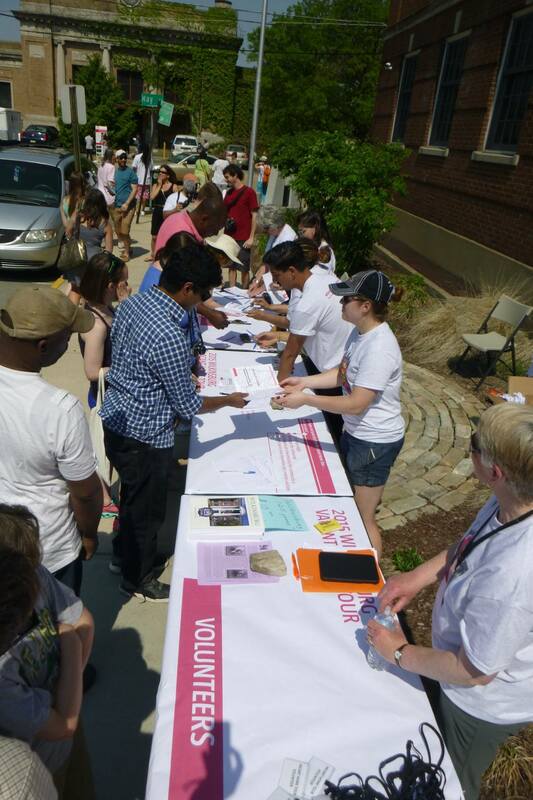 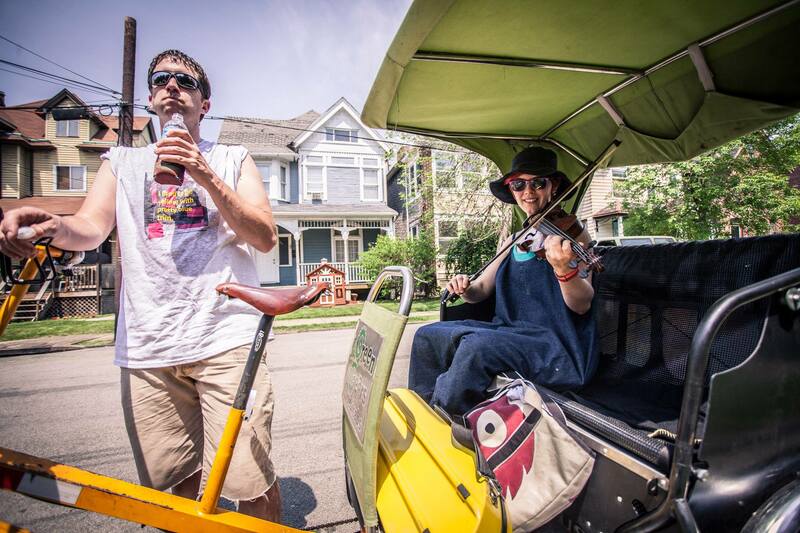 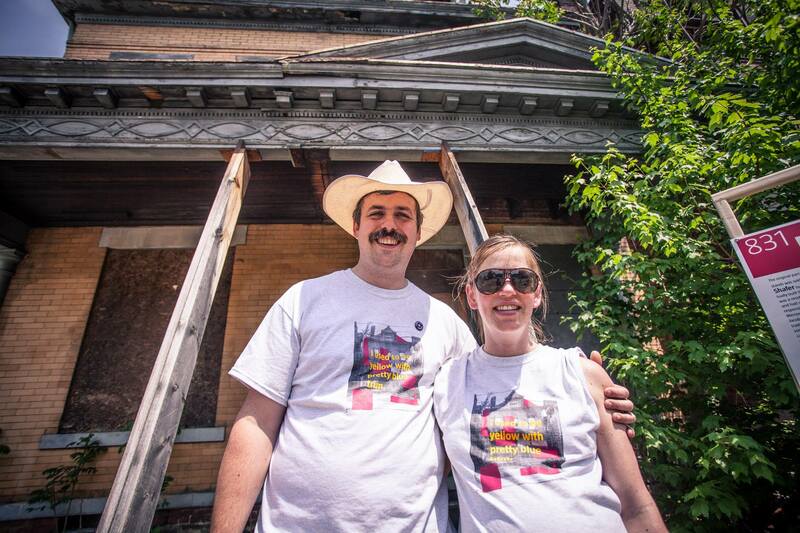 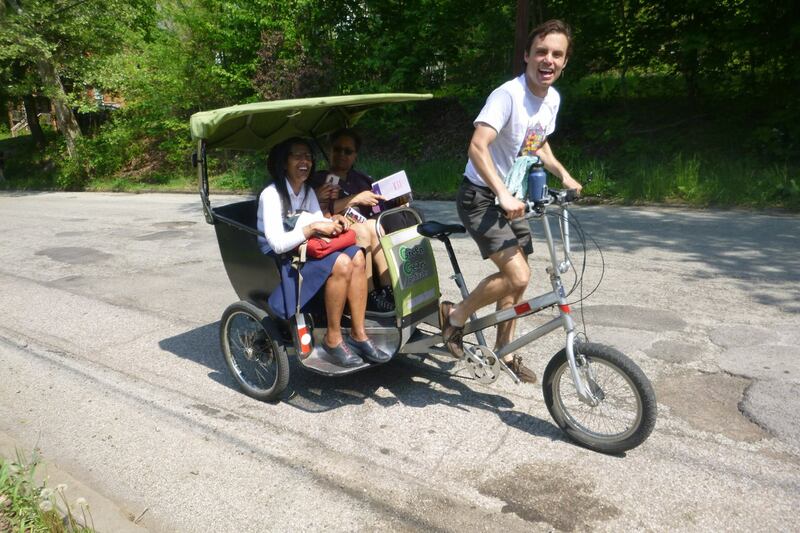 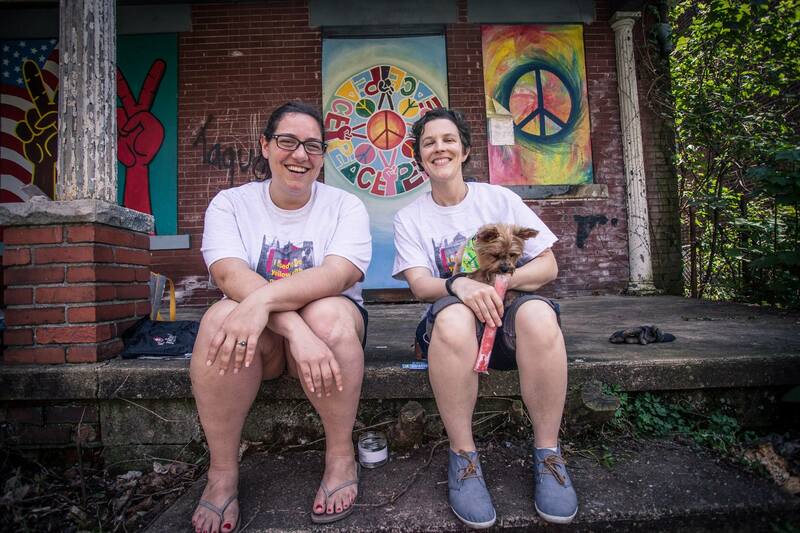 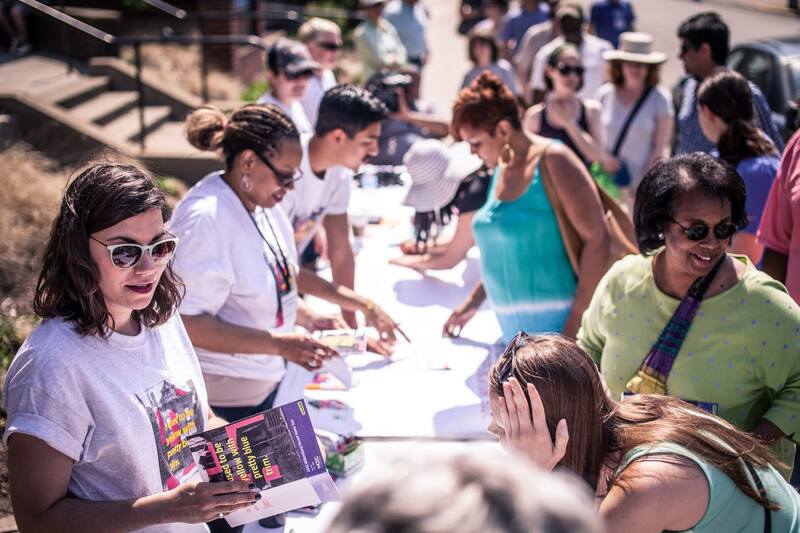 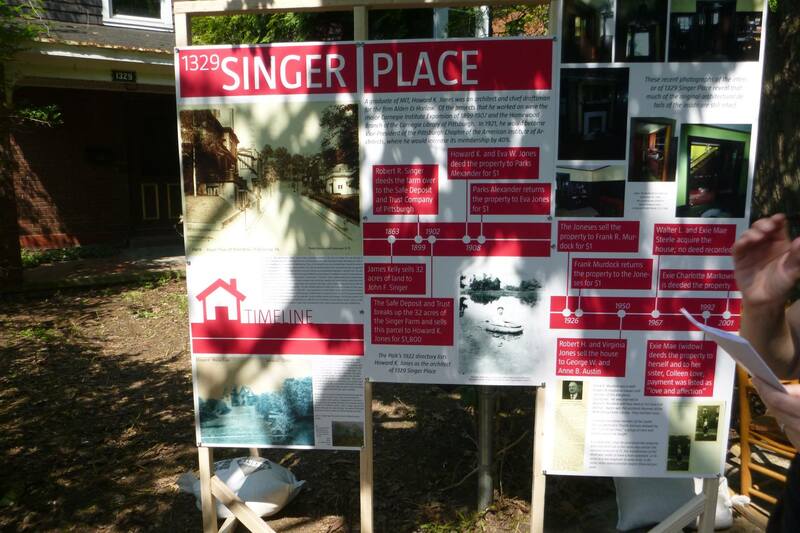 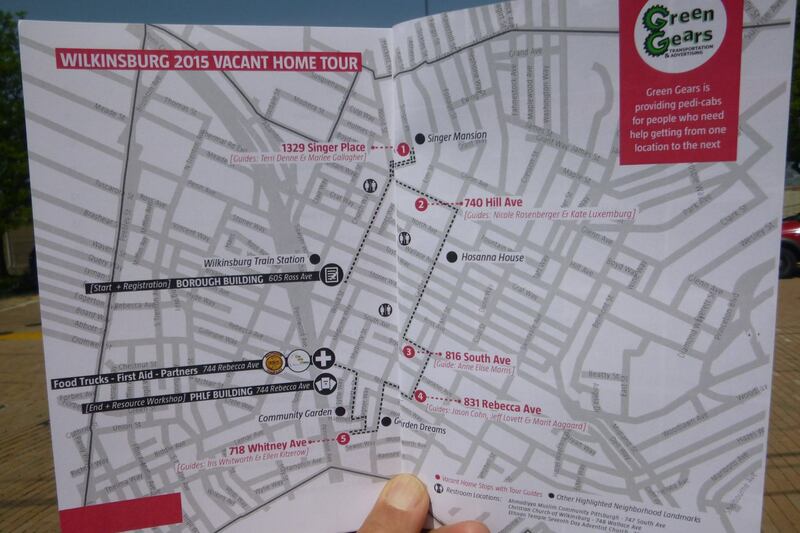 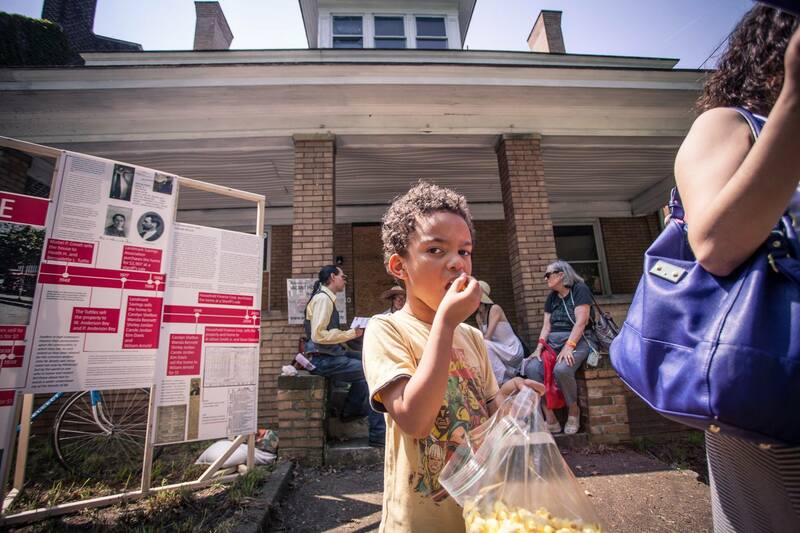 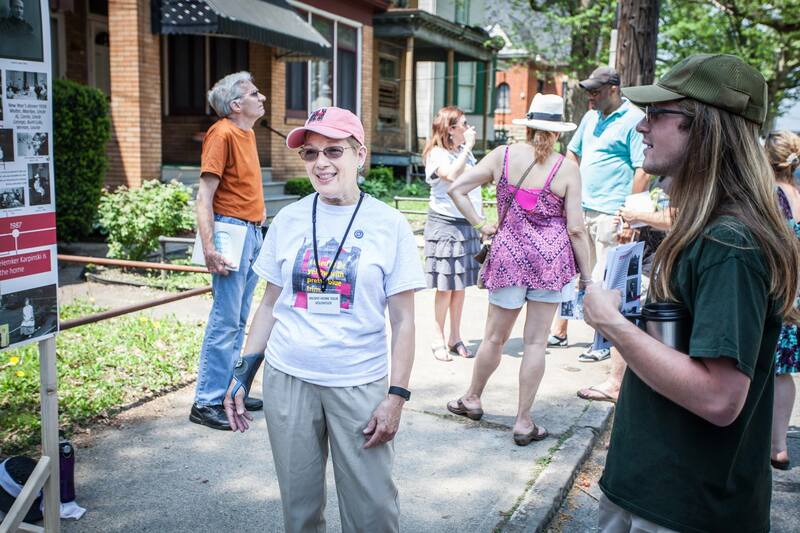 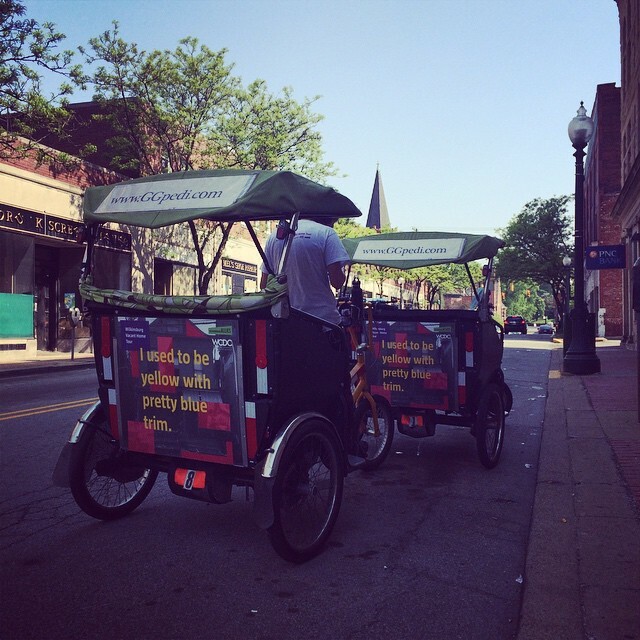 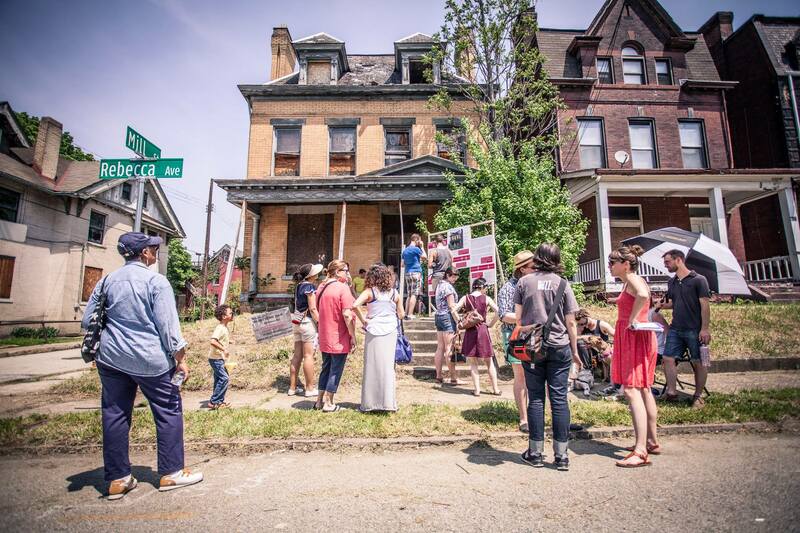 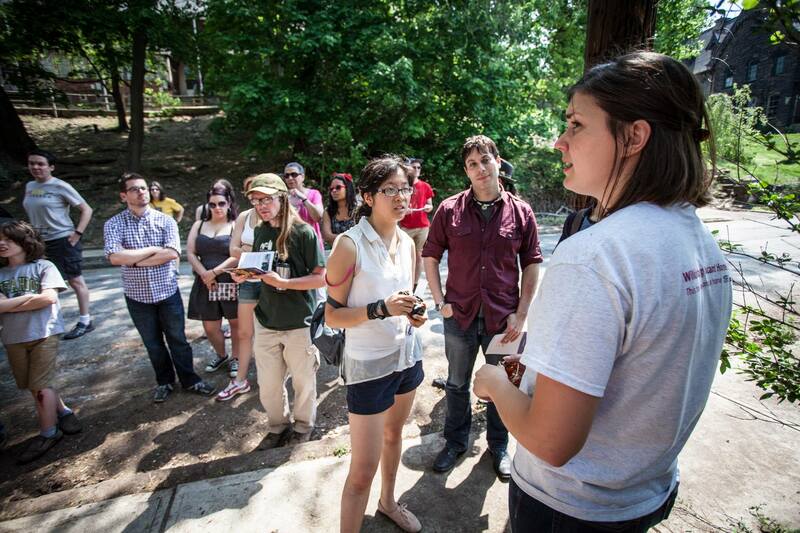 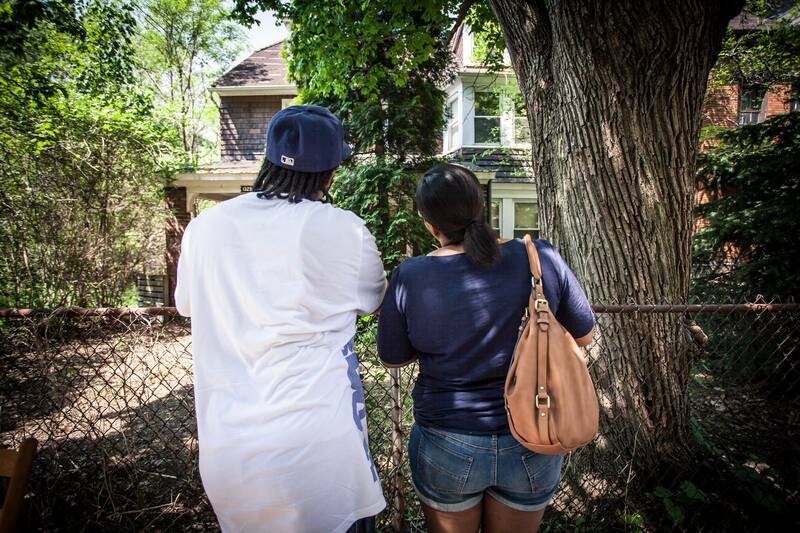 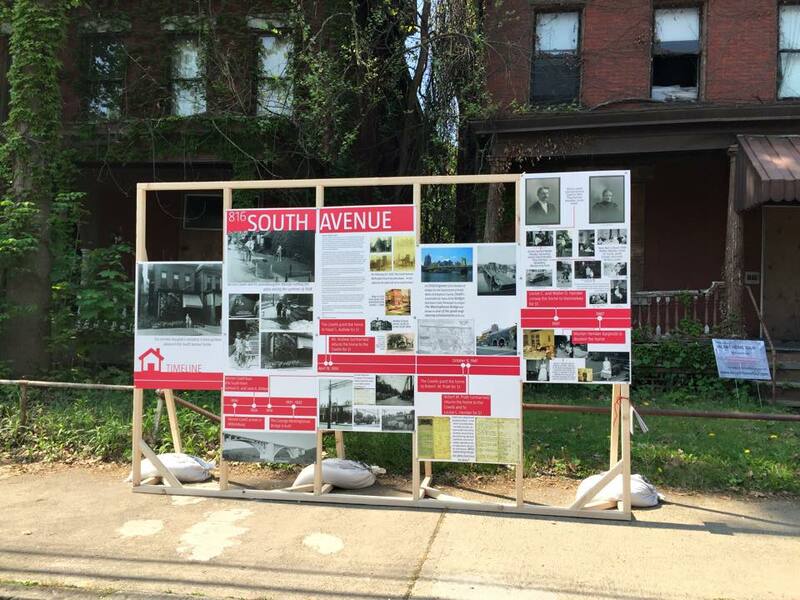 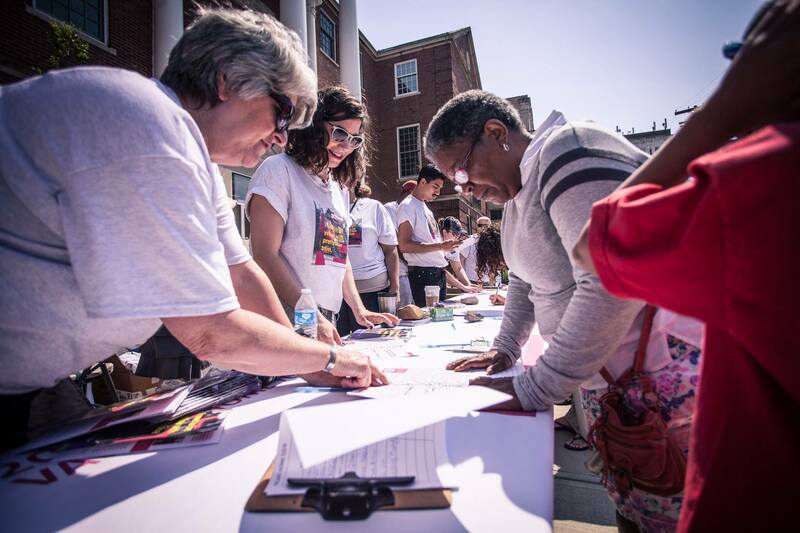 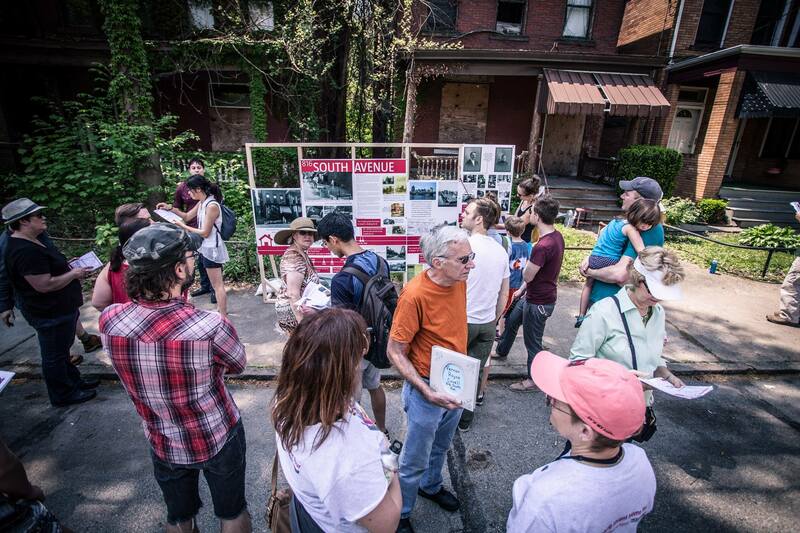 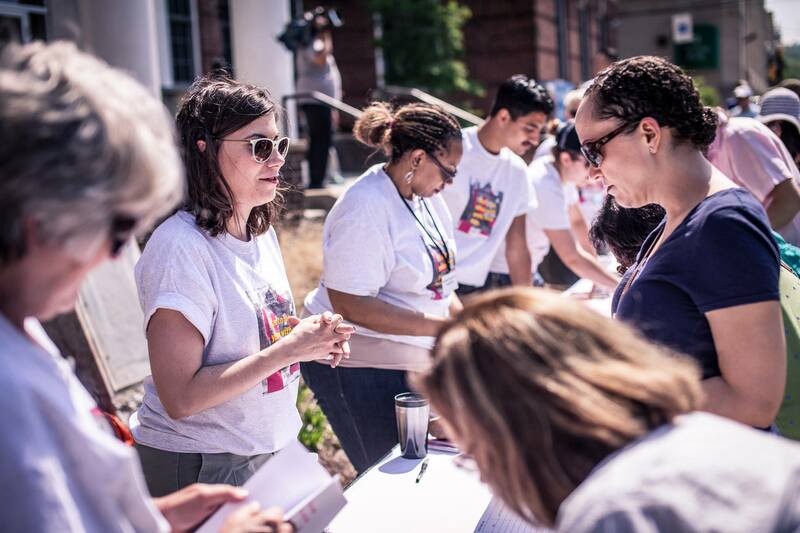 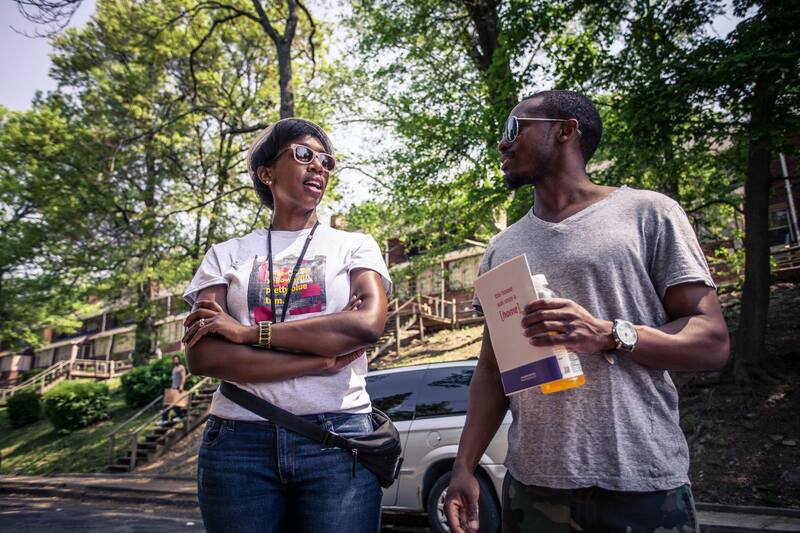 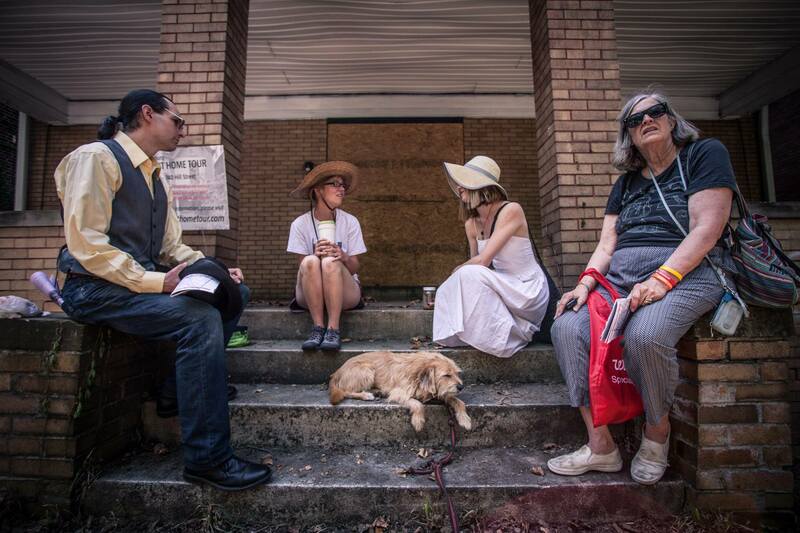 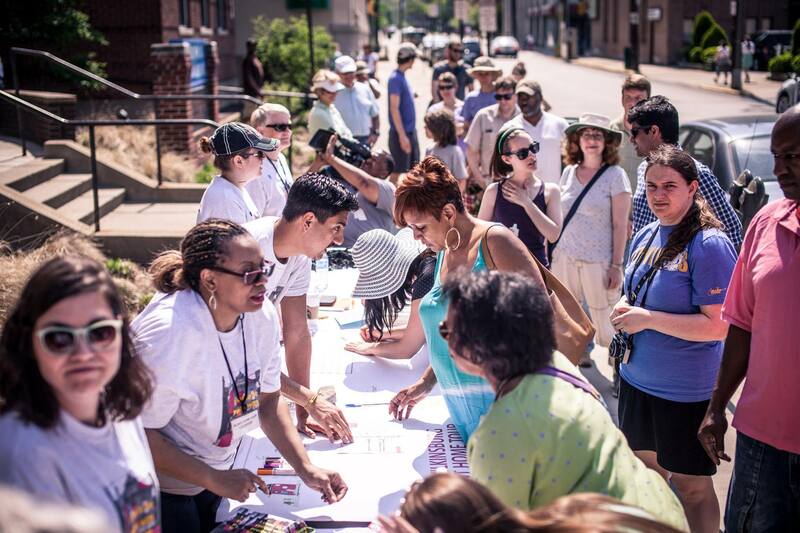 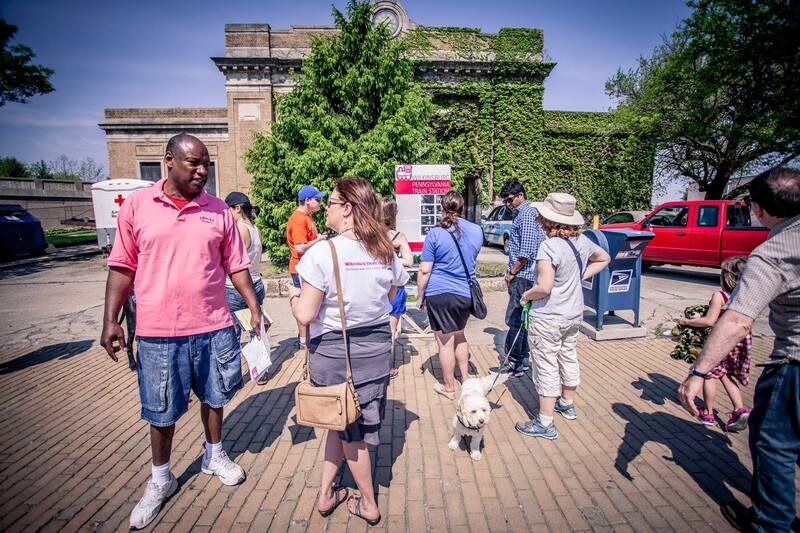 On May 9, 2015, roughly 600 people came to Wilkinsburg to attend the first ever Vacant Home Tour! 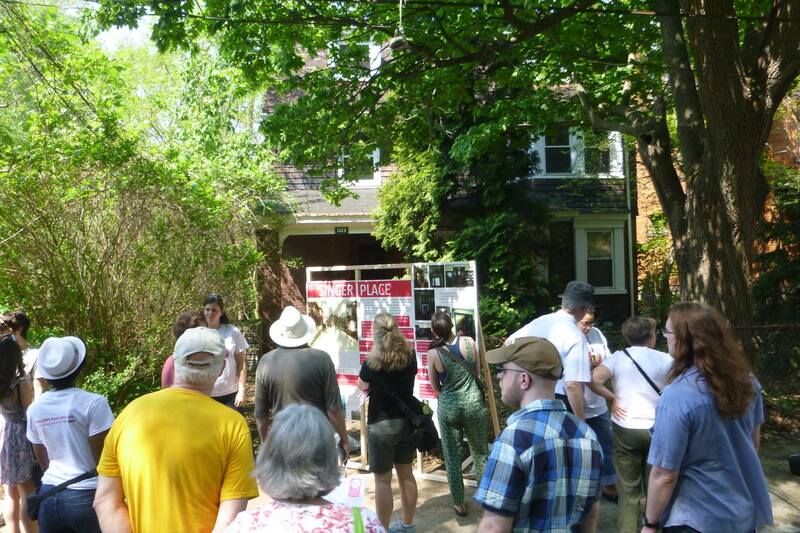 Here’s what it looked like! 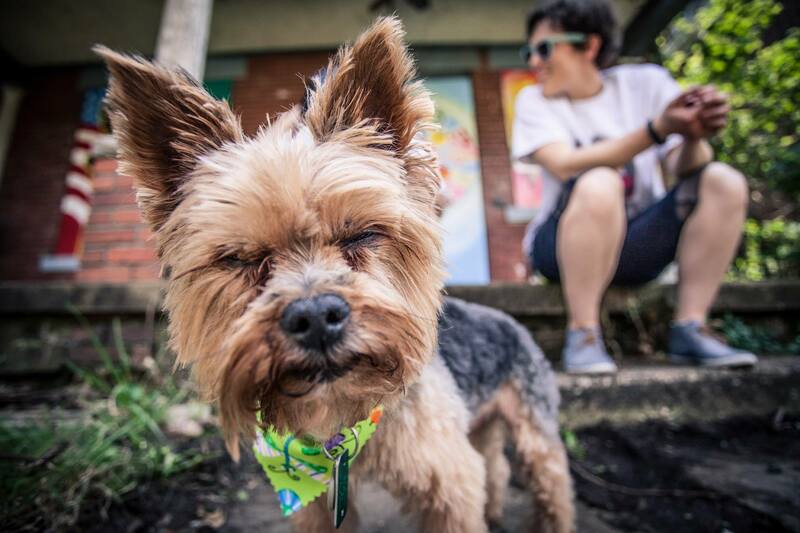 Follow the link to the video at the bottom of this page!